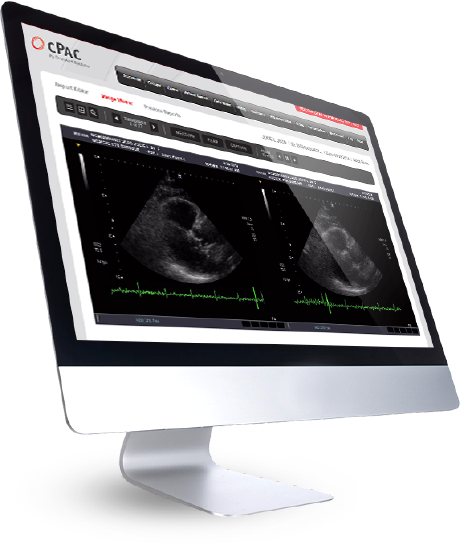 cPAC delivers by combining the power of a server-based PAC system with the accessibility of the cloud. 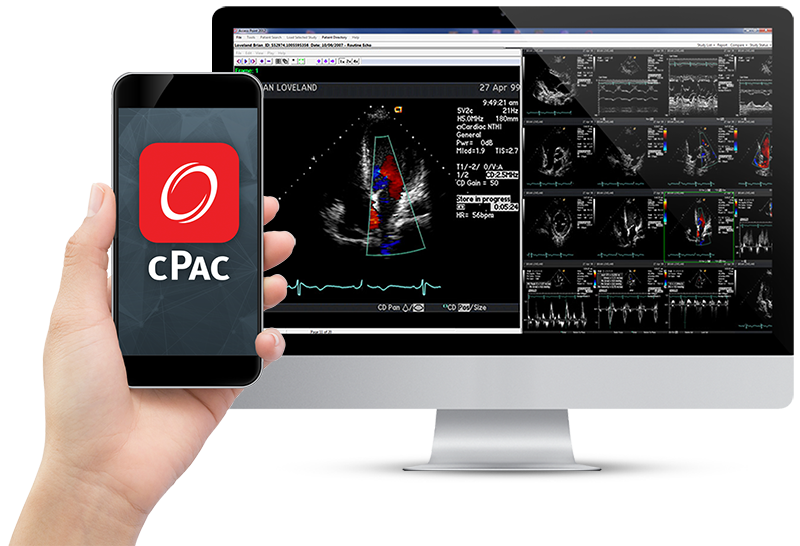 cPAC is a feature-rich PAC System designed for doctors, medical practices, and hospitals that facilitates HIPAA compliant reporting, imaging, and archiving solutions. cPAC is browser based so working in different locations and collaborating with colleagues is easy. cPAC utilizes cloud technology to host data and applications on secure, off-site servers. cPAC provides off-site hosted data replication so back-up and discovery recovery is built in. With cPAC you have anytime, anywhere access to your images with intelligent reporting solutions, including the ability to re-measure images, customize reports, and utilize dynamic search features. cPAC Pro provides intelligent reporting features with both local application and browser-based solutions for off-line and on-line reading and reporting. Need Help? Enter your Remote Support Code. 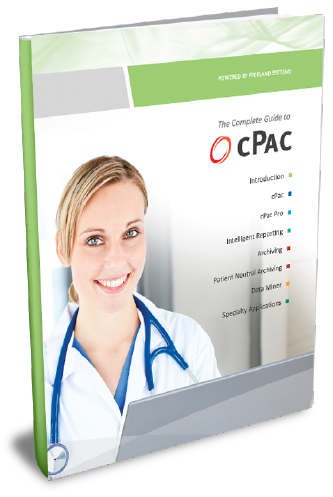 The Complete Guide to cPAC is a 14-page PDF that gives you the inside information on this cloud-based PAC System. Topics include the digital viewer, reporting, archiving, and more.